Welcome to the 5th issue of the ACF newsletter! The past month has had many awesome updates with many new features. One new update is a filter update. The following words have been removed from the filter. Next, I would like to say that we have noticed that site activity has gone down. We ask that you post in our forums to keep our site alive. Last, I would like to remind you that we are only 3 days away from the begining of E3 2011. 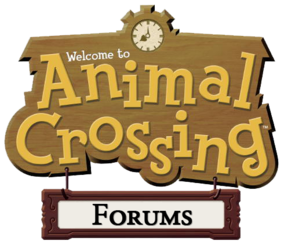 We will keep you updated new information about the new Nintendo console and possibly new information about Animal Crossing 3DS. That is it for this month's issue of the ACF Newsletter.